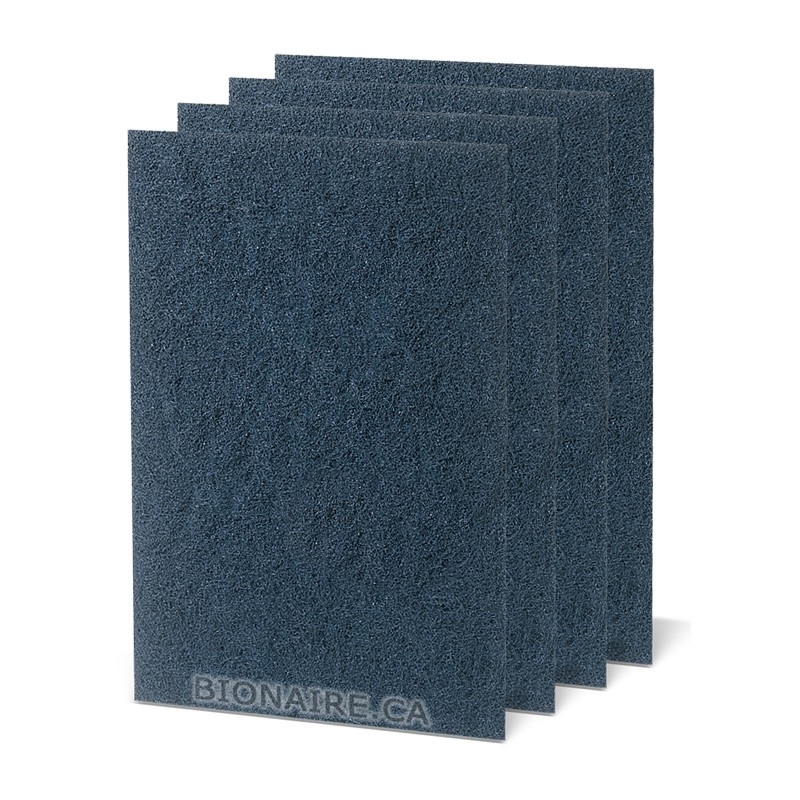 Holmes HAPF60 Activated Carbon Filter 4-pack - Chemical and Odor filter for Holmes HAP615, HAP616, HAP625, HAP633, HAP650, HAP8650, HAP675, HAP715, HAP726, HAP756, etc. 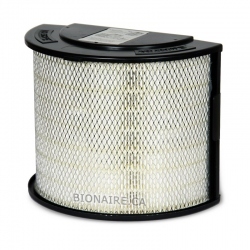 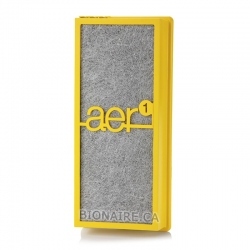 Holmes HAPF60 Activated Carbon filter is a Genuine OEM Holmes Filter. 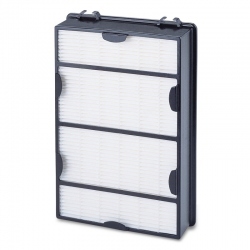 Holmes HAPF60 carbon filter fits Holmes HAP615, HAP616, HAP625, HAP633, HAP650, HAP8650, HAP675, HAP715, HAP725, HAP726, HAP9726, HAP750, HAP756, HAP759, HAP1625, HAP1650, HAP1715, HAP1725, HAP1750, HAP8615, HAP8650, HAP8756, HAP9726, etc. 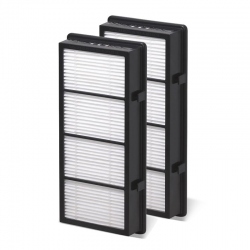 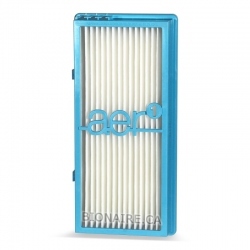 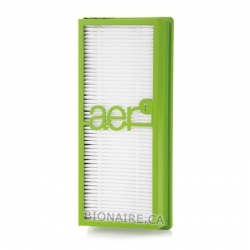 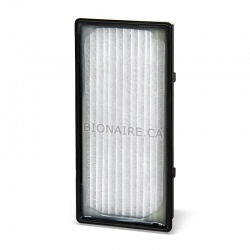 Holmes HAPF60 carbon filter removes household chemicals, unpleasant odors and cigarette smoke. 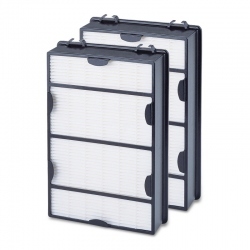 HAPF60 is infused with "Arm & Hammer" baking soda for enhanced odor removal. 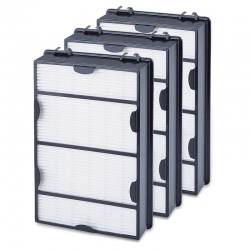 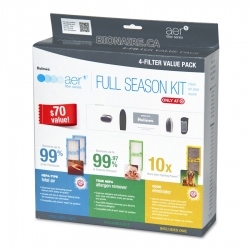 Holmes HAPF60 carbon filter contains 4 filters in a pack.